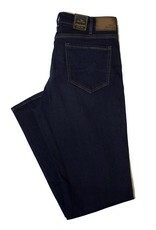 The Charisma Dark Comfort jean from 34 Heritage is a great color for a day to night look. 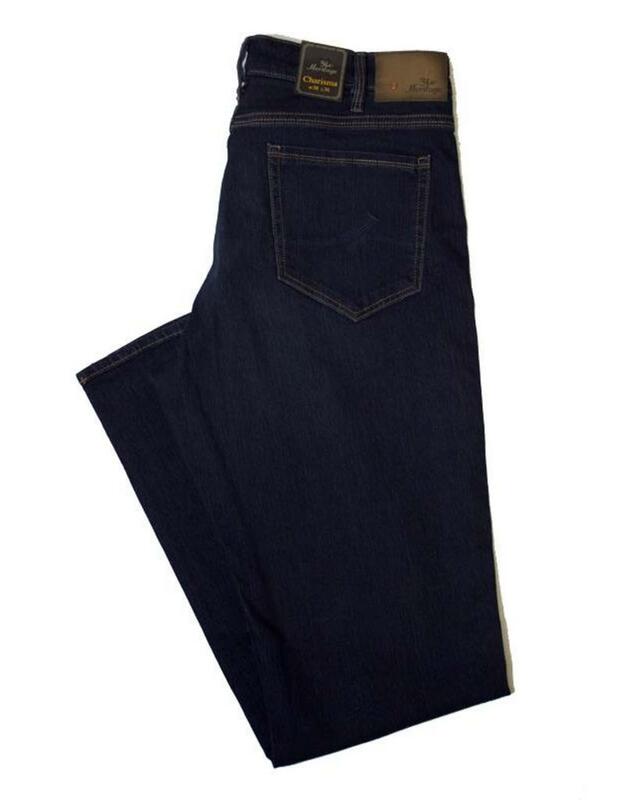 Crafted in 12oz Denim for a more structured feel, these jeans are a traditional 5 pocket styling with a classic waist and a higher back rise for more comfort. It has a relax thigh and a flattering straight leg fit.